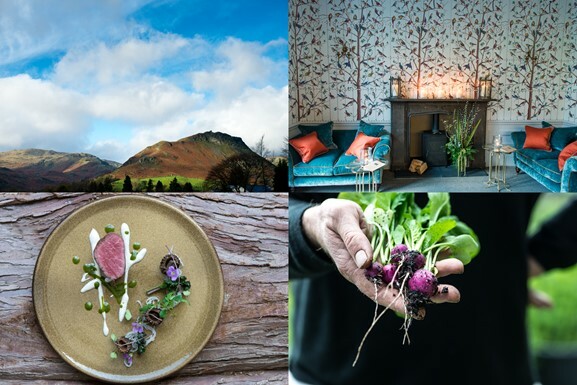 Guests are Forest Side in Grasmere will be able to immerse themselves in the story of how food goes from farm to fork at the hotel with the launch of a new foraging experience. 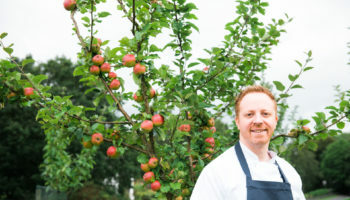 The hotel, which is part of Wildsmith Hotels portfolio, uses locally-sourced and foraged ingredients to create the dishes at its Michelin starred restaurant, which is run by head chef Kevin Tickle. 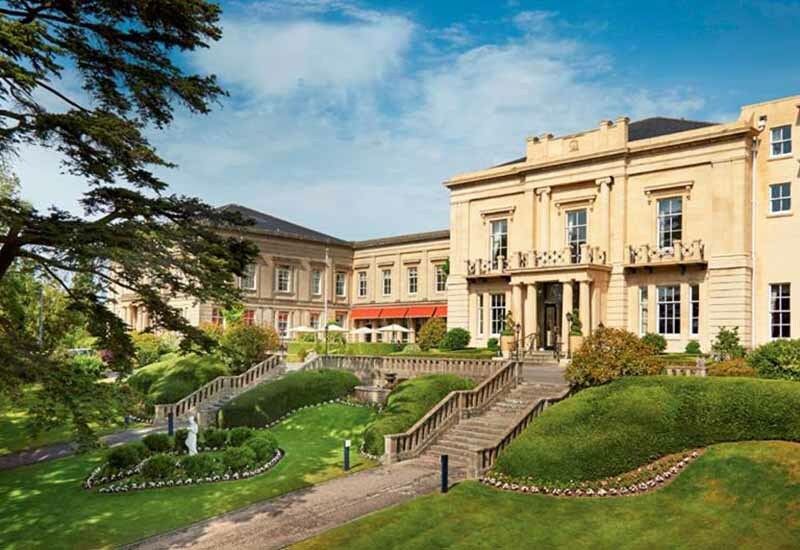 60% of the fresh seasonal fruit and vegetables used in Tickle’s menus come from the hotel’s kitchen garden, while a five-strong team of expert gardeners tend to over 100 varieties of vegetable and 25 types of herbs, with produce picked daily. 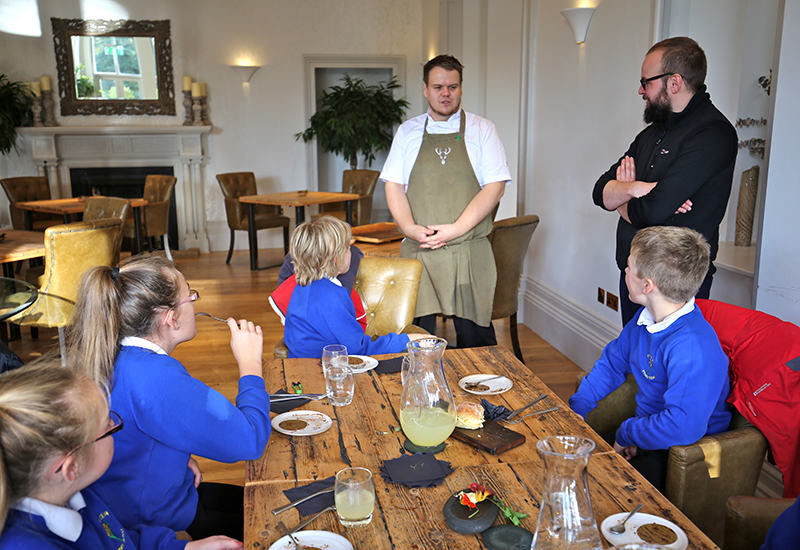 Now the Forest Side is launching a new ‘gourmet package’ which will allow guests to join the chef and his team on a foraging excursion around the surrounding fields, fell tops and Cumbrian woodland to source the best produce from the land. 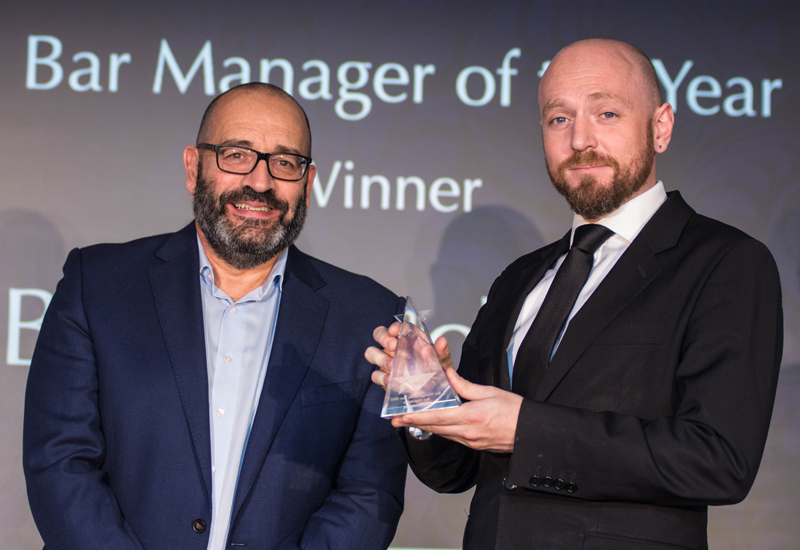 Born and bred in Cumbria and previously head forager at Simon Rogan’s L’Enclume, Tickle has a great knowledge and passion for sourcing edible species direct from the surrounding landscape. The trip will see the group stop off at various locations to learn top tips and tricks for eating on the wild side. Tickle will advise how to seek out and cook with spring plants including wild garlic, sorrel, scarlet elf cup mushrooms and sweet cicely. Later in the season, plunders will include the likes of elderflower, wild cherries, and chanterelle. Forest Side offers guests a six-course “La’ l’Un” menu served at lunch and dinner, and a 10-course “Grand ‘Un” menu served at dinner. 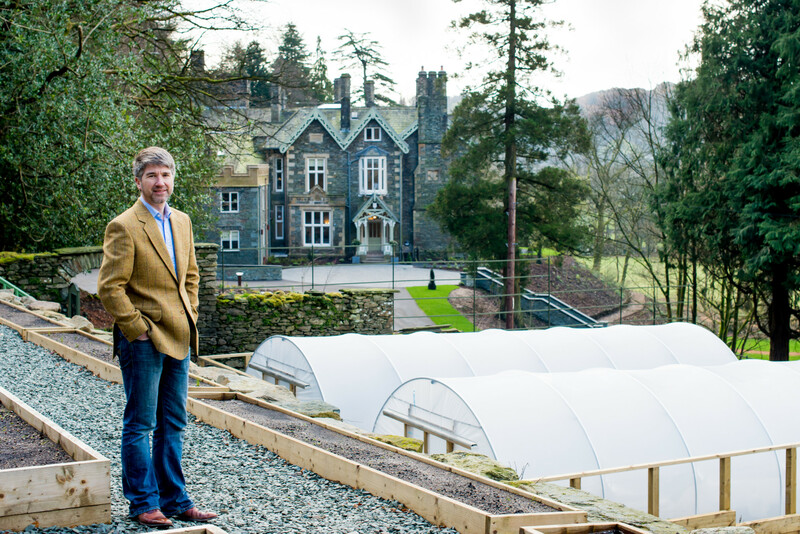 Lake District based Wildsmith Hotels is headed up by Andrew Wildsmith and comprises The Ryebeck and Hipping Hall, alongside The Forest Side.